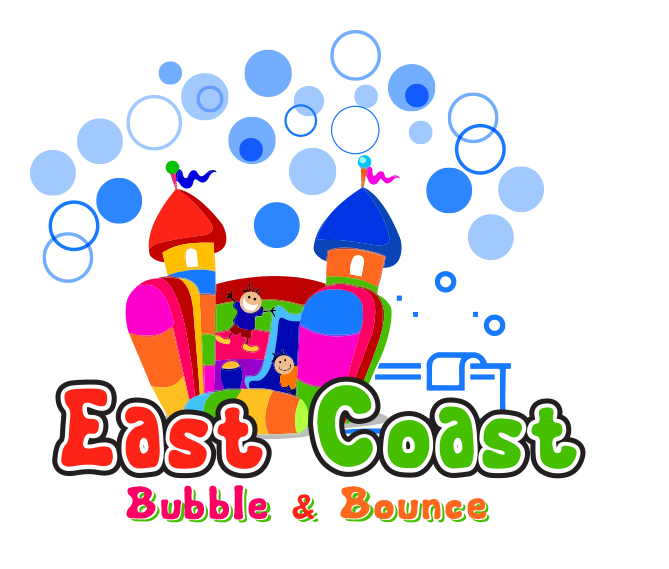 A great place to hire bouncy castles, castle & slide combos, assault courses, blow up marquees, hot tubs and much much more. We cover Hull and surrounding areas. As far out as Withernsea. We operate all year round, seven days a week and have flexible delivery and collection times to suit your needs. We are members of the BIHA (British Inflatable Hirers Alliance), TIPE ( The Inflatable Play Enterprise) and BCN (Bouncy Castle Network) We have full public liability insurance and our Inflatables are fully PIPA tested, ensuring our equipment adheres to the highest safety standards. All our products are available overnight for an extra fee, please note items overnight must be on a secure premises, please feel free to contact us to discus any queries you may have. Bookings can be made online or if you prefer give us a call. Like us on Facebook and follow us on Twitter to keep updated on any new products. Hire a bouncy castle in Hull today!!! !